February is nearly over so if you want a last chance to try one of The Star Inn’s special beers of the month, hurry along.. Dark Star “Hophead” – Landlords favourite this week! 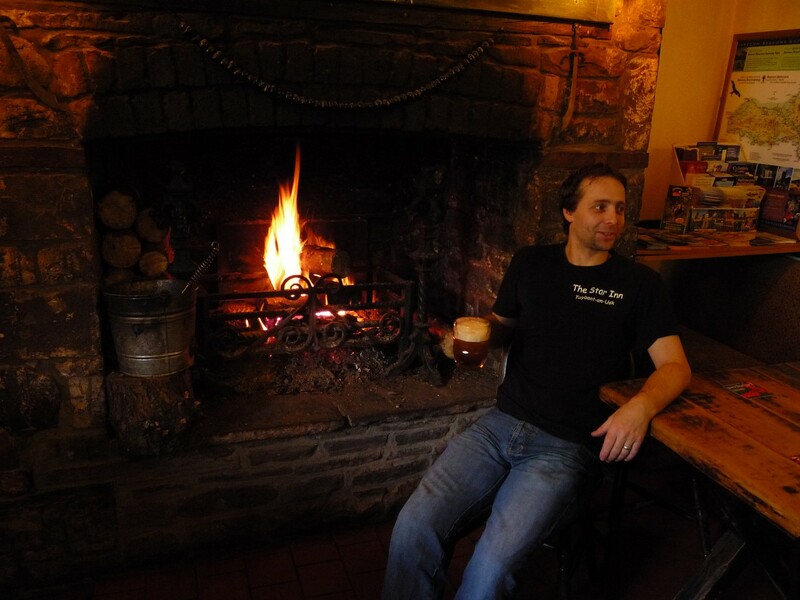 This entry was posted in General interest and tagged specialist beers, Star Inn, Talybont. Bookmark the permalink.